With the incredible snow conditions that have graced the French Alps during November, everyone has been extra keen to get back on the mountains for the 2016/17 winter season. 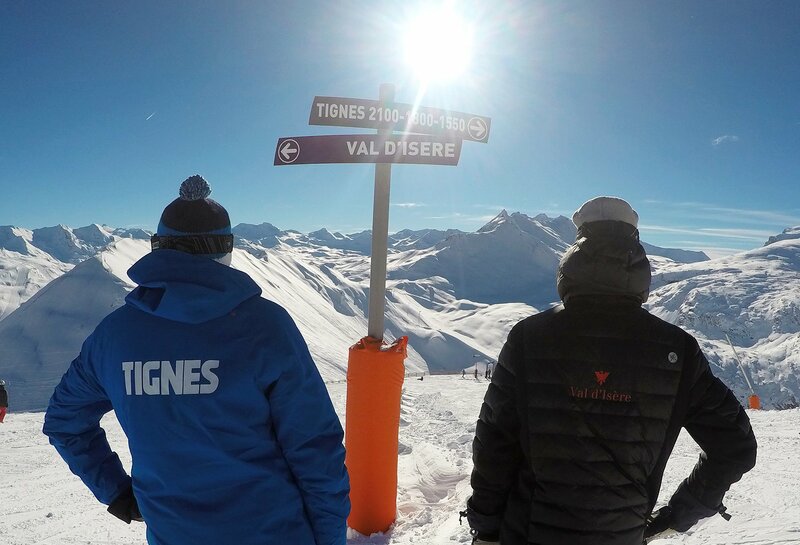 The good news is that this last weekend that became possible as the high altitude resorts of Tignes, Val d’Isere & Val Thorens all opened their slopes. In fact – a late deluge of snow on Friday night even put the opening day in jeopardy of having too much snow (if such a thing exists!) Almost 80cm fell in parts of the resort which meant that pisteurs were working overtime to make sure all safety procedures were carried out and all lifts could be opened as soon as possible on Saturday morning.